Travis Scott is having himself a hell of a year. After topping the charts back in August with the release of his third studio album Astroworld, Travis has another reason to celebrate. 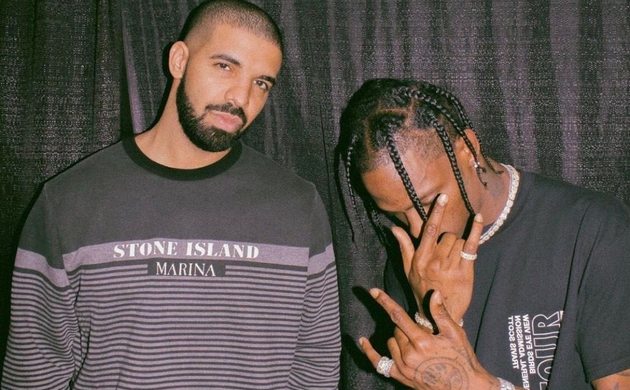 As of today the Houston artists’ Drake-assisted single “Sicko Mode” is officially number one on the Billboard Hot 100, marking Travis’ first ever No. 1 single.